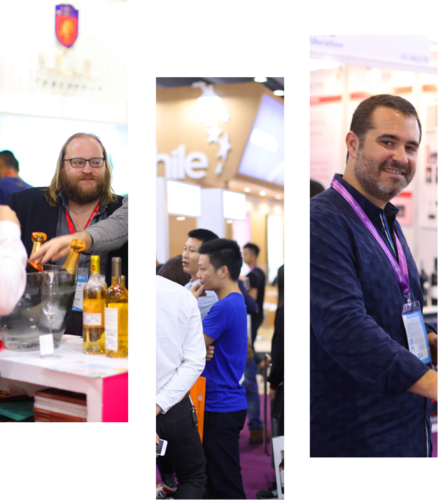 With more than 43,629 trade visitors, Interwine China confirmed as the largest and most influential exhibition for imported wine in mainland China. Once again, importers and distributors count for more than 80% of the total visitors. Among them, around 85% area decision markers.